No matter what is your way to play the golf, you need to develop a perfect consistency and confidence to play the game in your best way. But for this, you need to understand about the left-handed and right-handed golf clubs and how they can affect your game. The golf clubs are engineered to very fine tolerances. They offer you to attain the perfect and controlled trajectory, ball speed and curvature. Your job is to choose by standing which site you can play the shot perfectly. So that you can strike consistent golf shots that you are satisfied with. You can stand on either the right or left side of the ball. That means the club head must be designed for either a left-handed golfer or right-handed golfer. If you are a left-handed golf player and swing a left-handed club from his normal position, you will likely hit the ball with the club face’s back side. The only major difference between a left-handed and right-handed golf clubs is the club head. Both the shafts and grips are developed separately for both left-handed and right-handed golf player. On the other words, you can use the right-handed golf club head can be attached to any types of the shaft to build the right-handed golf club. Putters do not play a major role in such cases as putter shafts. Either a left-handed or right-handed player can use most of the putter shafts. If you put a right-handed golf club head on a flat surface and the bottom of the head lying flat on the surface, and the golf club is faced toward you, the hosel will be angled toward the right. In case of a left-handed golf club heads, the hosel will face toward the left. If you are a right-handed player and want to hit the ball with the club, you need to stand to the right of the golf ball. Most of the golfers are right-handed. However, most of the major golf component manufacturers develop left-handed golf clubs. Most of the instructions written on golf component are for right-handed golf players. Compared to this, for all the left-handed golfers there is a national organization called the National Association of Left-Handed Golfer. The club organizes championship match each year. When you see the left-handed clubs, they will look quite similar to the right-handed golf clubs. But actually, they are the reflection of these clubs. If you keep them head to head, one club’s front will be another club’s back. This is the reason most of the left-handed golf player play the game from the opposite side from right-handed players. 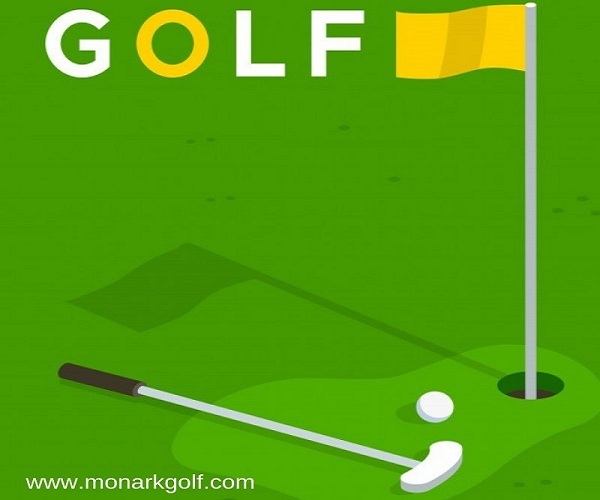 However, no matter what is your requirement and what is your gameplay style, you can easily find some good collections of left-handed as well as right handed golf clubs and other equipment on the web. Choose wisely to enhance your gameplay style.